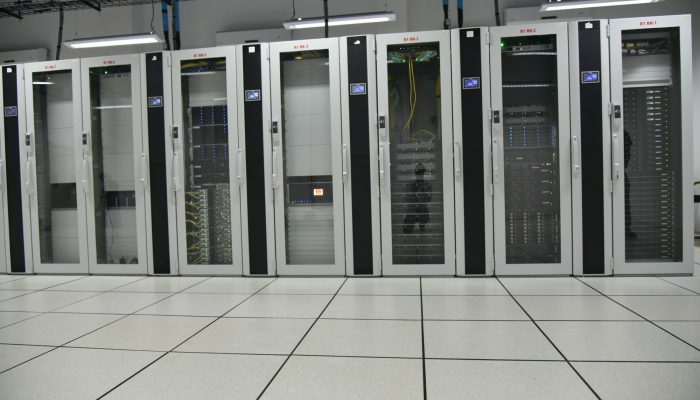 The ICTS Data Center can currently accommodate a computing capacity of about 150 TFlops comprising about 10 racks of High-Performance Computing hardware and can be expanded up to 400 TFlops. Closed loop cooling (CLC) system: Closed Loop Rack-based cooling systems are used to optimize airflow management and space utilization. 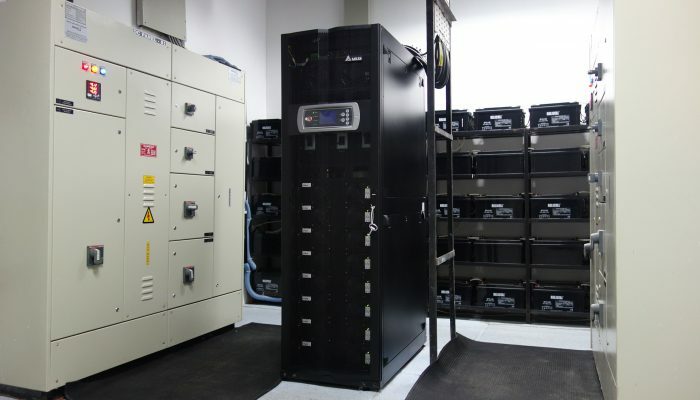 The racks are designed to accommodate 1000 CPU cores per rack with a cooling output up to 30 kW per rack. 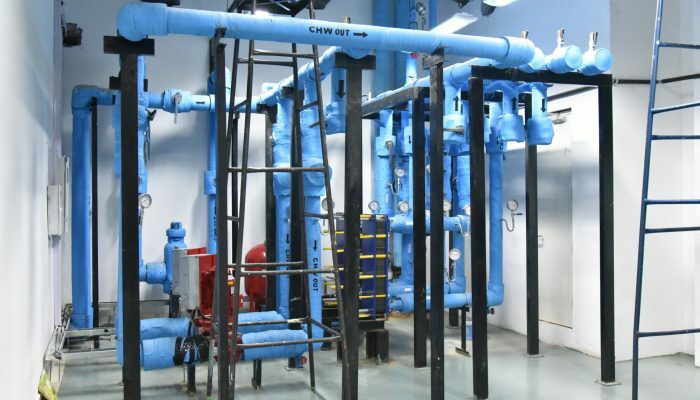 Safety, Security system: The data center hosts the Honeywell Morley IAS fire detection system, Novec based fire suppression system, Water leakage detection system and a Rodent repellent system.